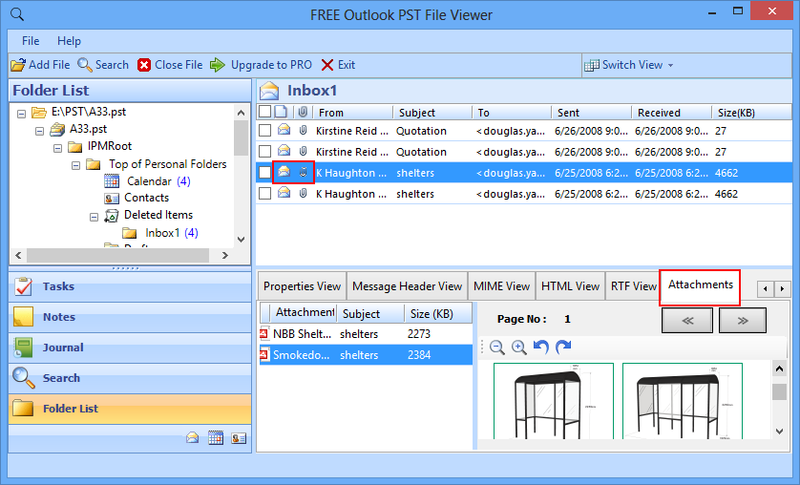 Blog Home » Technical Support » Can I Open Attachments in FREE PST Viewer ? I have got a 7.8 GB PST file stored on my external WD Passport portable hard drive. 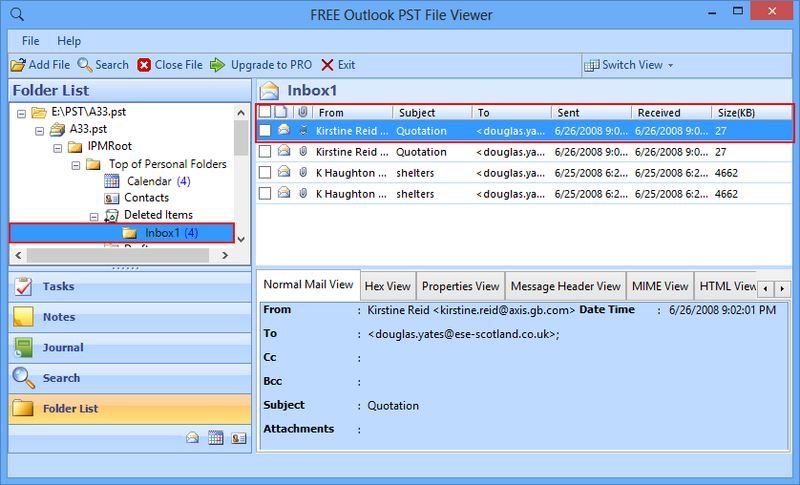 Can I view and open email attachments via this FREE PST Viewer ? Yes, you can view email attachments from the .pst file. It require simple steps to be followed. Software is inbuilt with “Attachment Viewer” tab, which allows you to open and preview e-mail attachments. Below given are 3 simple steps through which you can browse & add your PST file in the software in order to check attachments associated with emails. 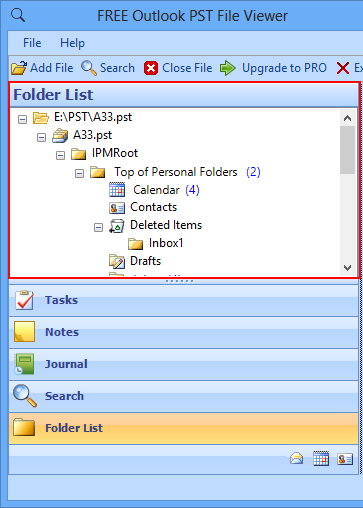 Step 2: On clicking any folder, all the email messages present within it will be displayed on the right- hand side of the pane. Step 3: For a specific email message, the attachment view will provide details about the attachments present within the email.